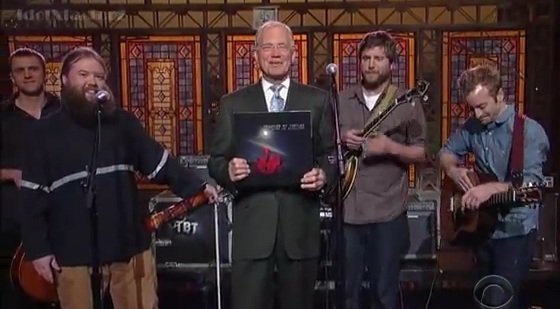 Trampled by Turtles played "The Late Show With David Letterman" in 2012 and return next week. 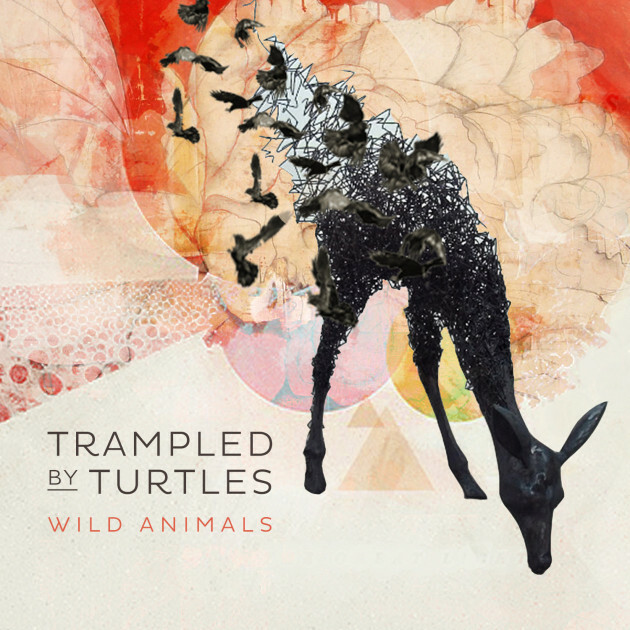 Right on cue for next week’s release of their seventh album, “Wild Animals,” Trampled by Turtles are predictably picking up steam. The band just announced it will return to “The Late Show With David Letterman” next Tuesday night, July 15, the day the record comes out. That’s in addition to other East Coast media gigs that week including a CBS “Early Show” appearance (airing July 19), a WXPN/World Café Live noontime broadcast on July 18 and a “Tiny Desk Concert” at National Public Radio headquarters in Washington, D.C. Trampled will head east right after its special hometown release concert Thursday at the Cedar Cultural Center, tickets for which were given out free with pre-orders of the album from the Electric Fetus. Otherwise, the fellas won’t have another gig locally until their Sept. 20 Festival Palomino at Canterbury Park. Meanwhile, NPR got the exclusive “First Listen” stream of “Wild Animals,” which debuted this morning. Writer Stephen Thompson called it “a thoughtful, stately grower of a record.” You can stream the album in full here via NPR. Here's the recently released video for the new title track, directed by local filmmaker Phil Harder and starring a less-than-Har-Mar-like Har Mar Superstar.